ALL OF OUR CLASSIC CARS ARE SHOWN BY APPOINTMENT ONLY. 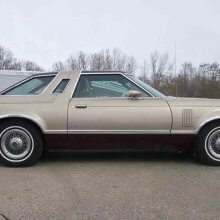 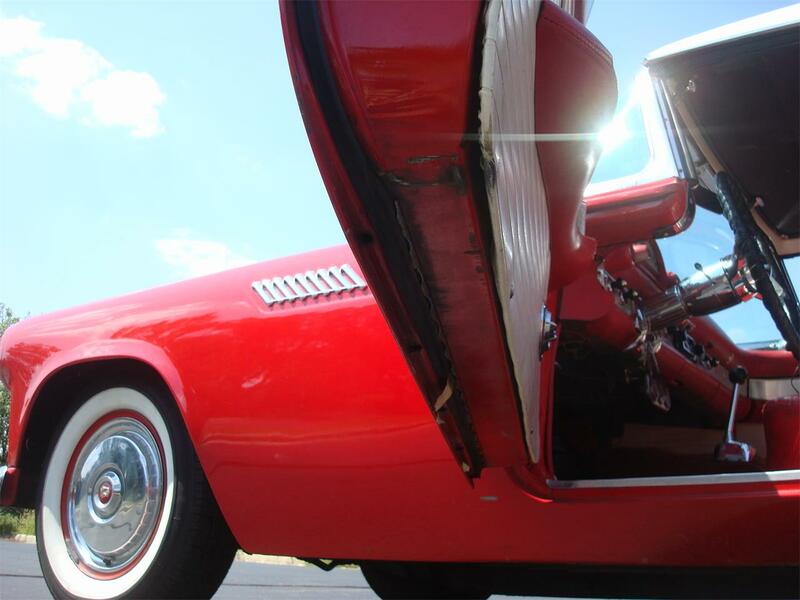 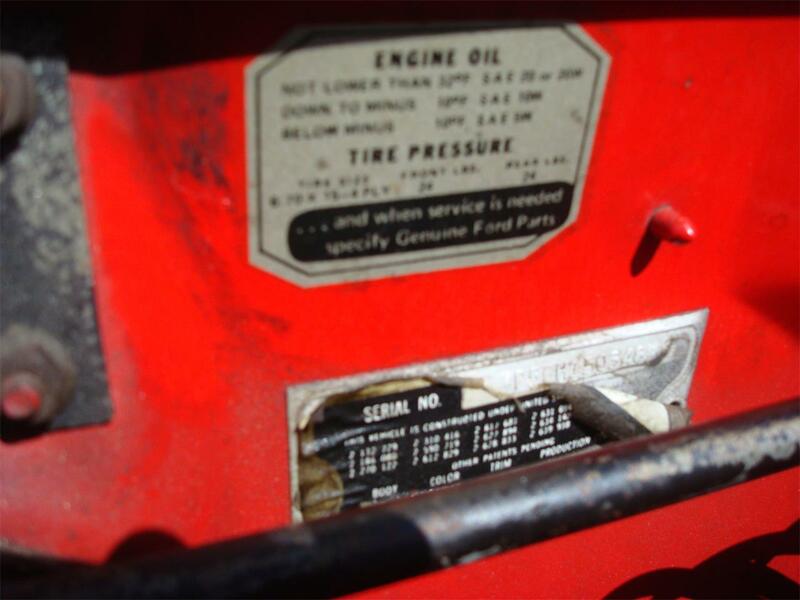 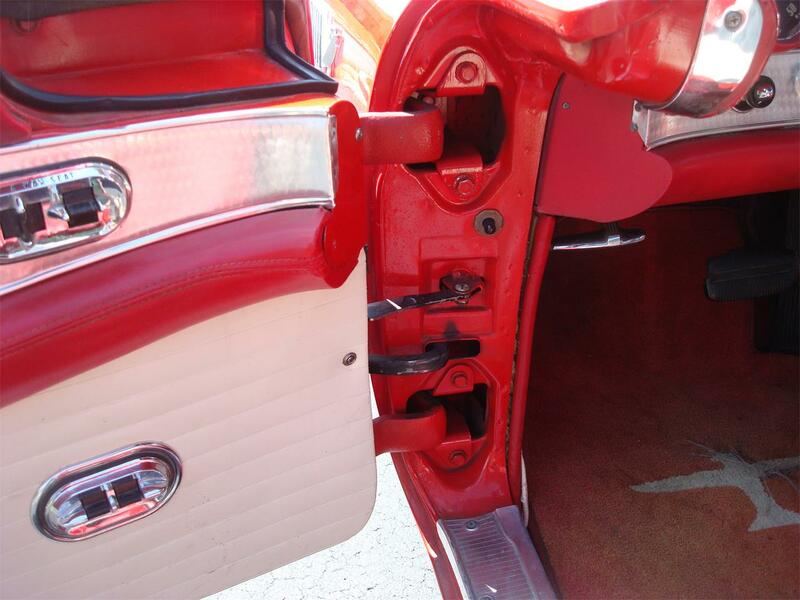 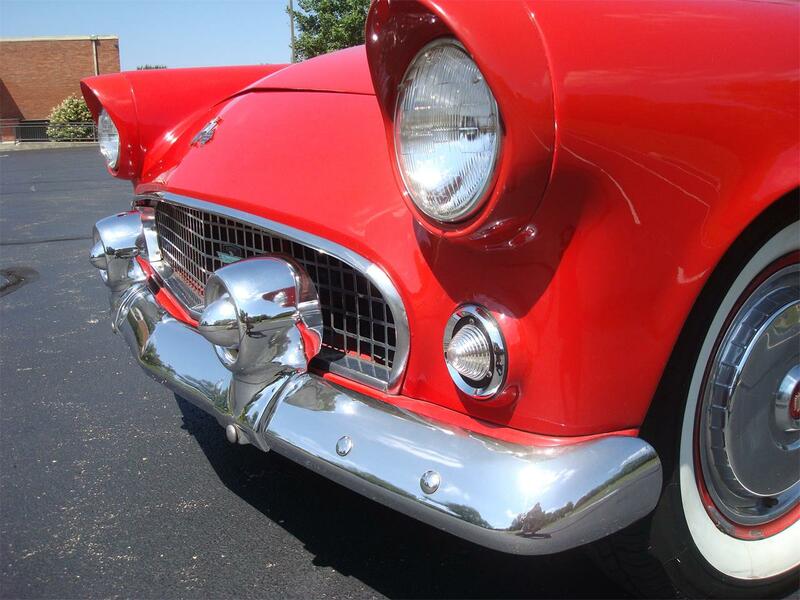 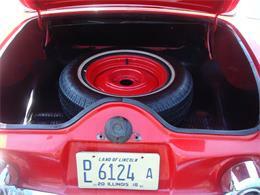 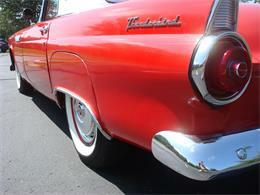 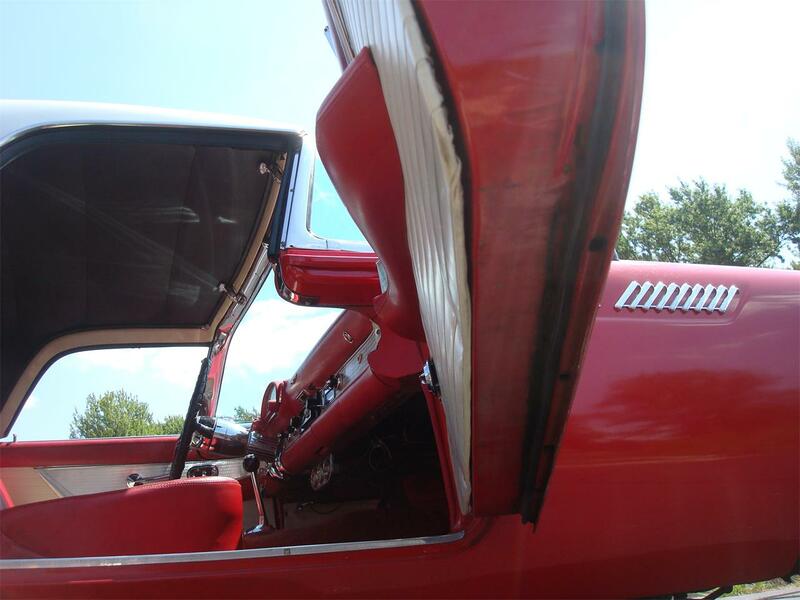 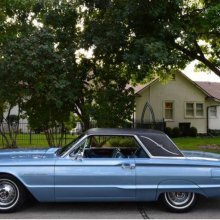 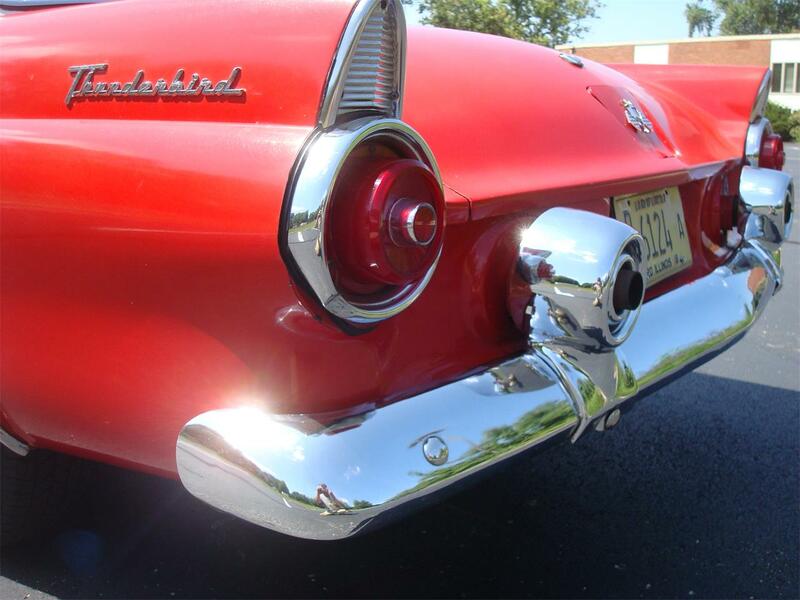 PLEASE CONTACT US FOR AN APPOINTMENT ON ANY OF OUR CLASSIC CARS AT 630-841-6353. 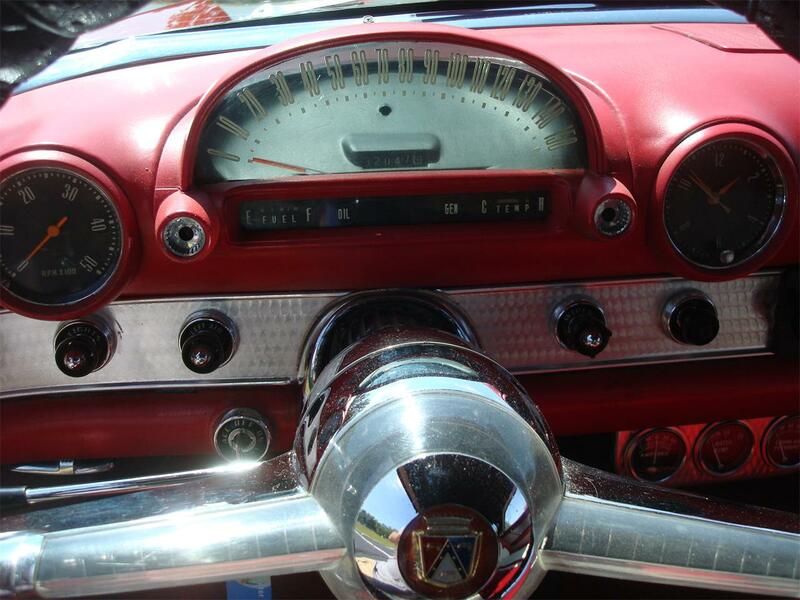 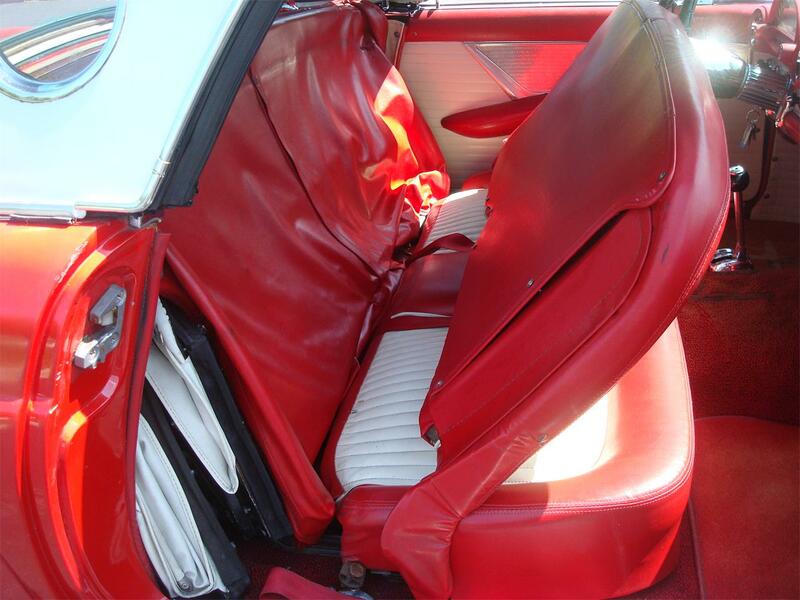 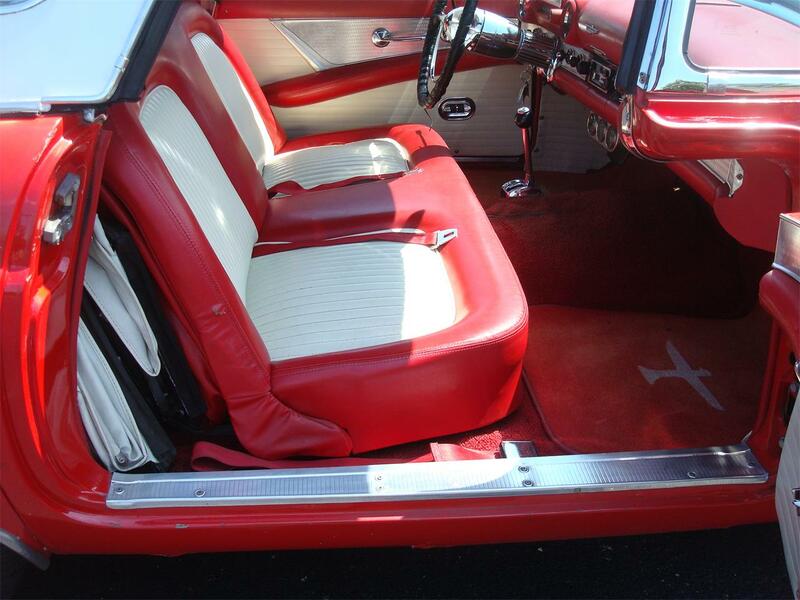 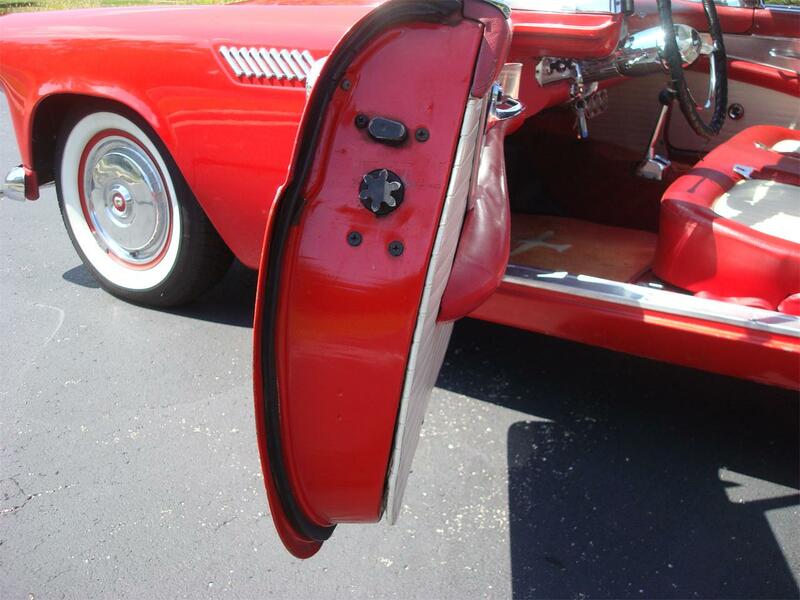 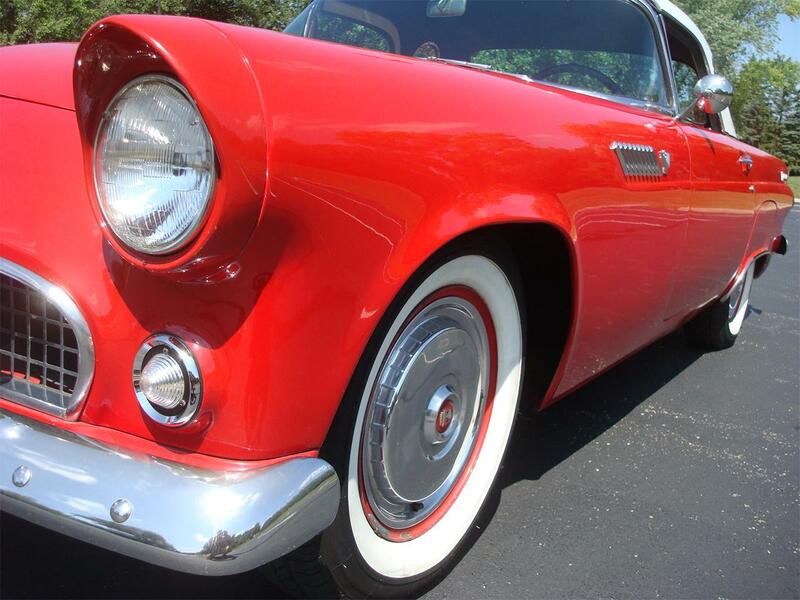 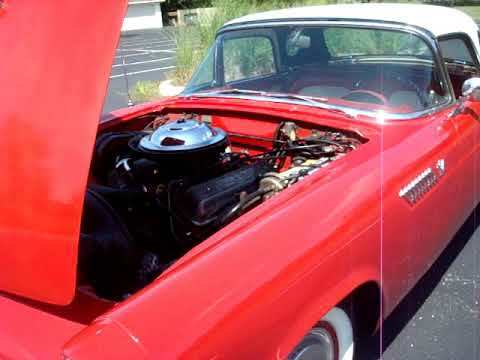 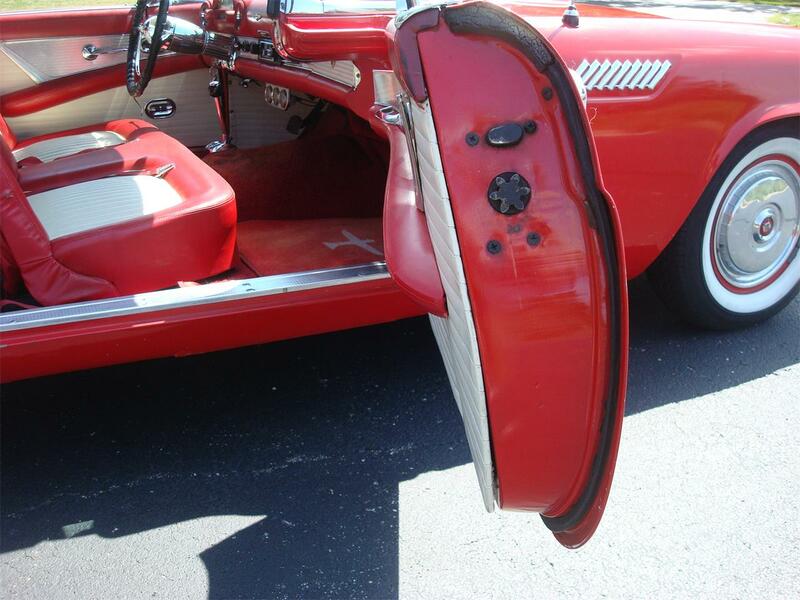 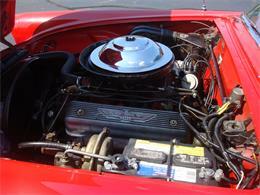 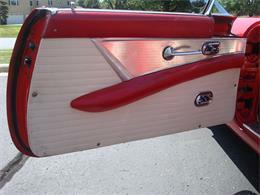 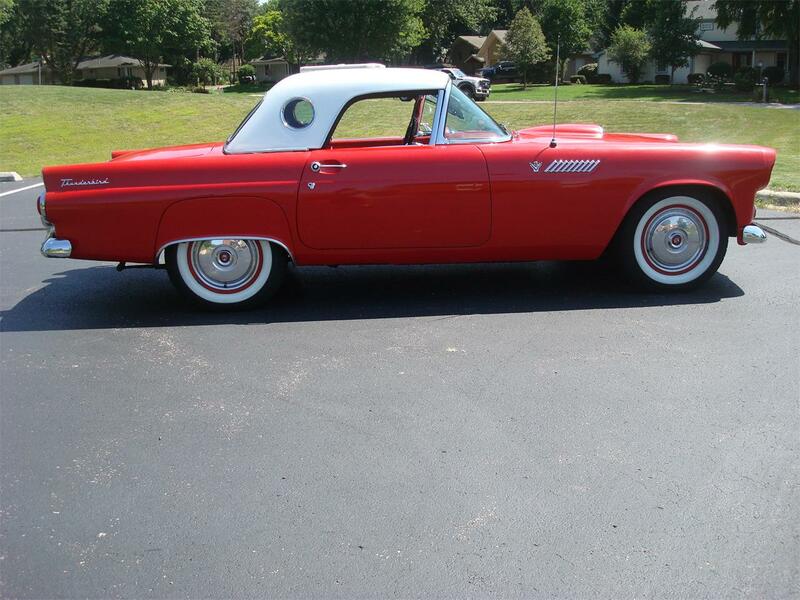 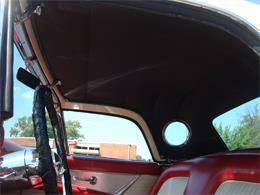 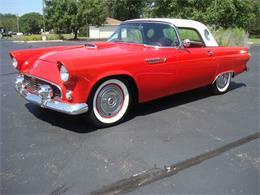 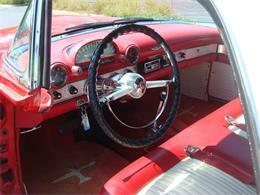 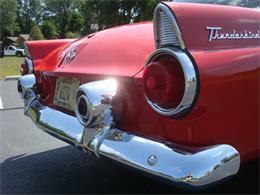 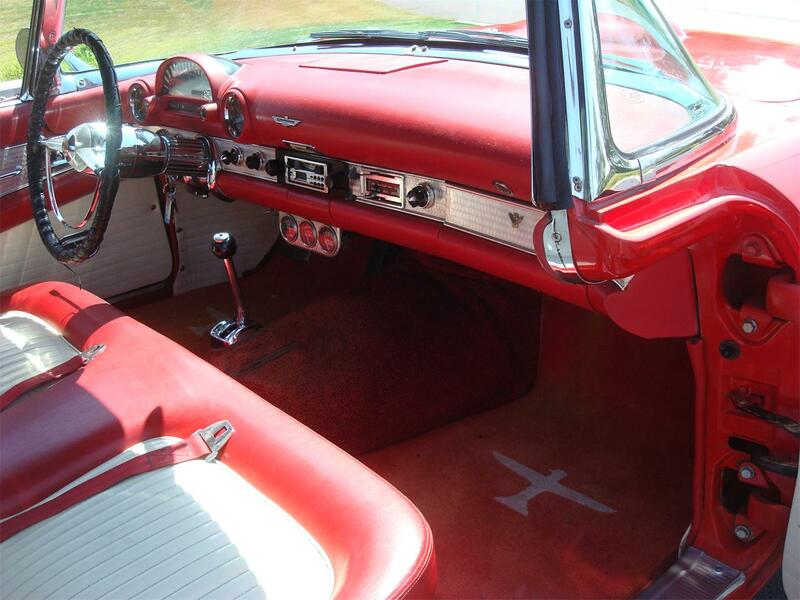 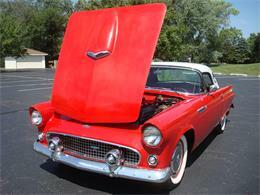 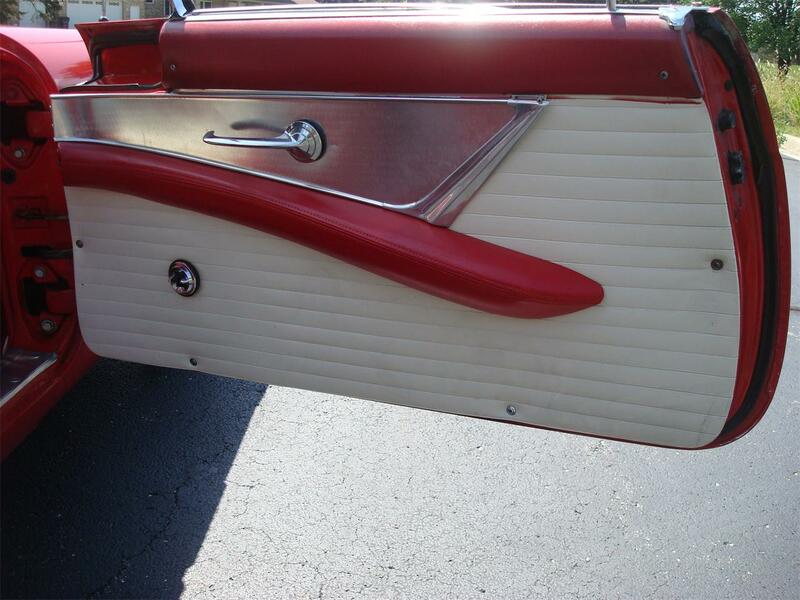 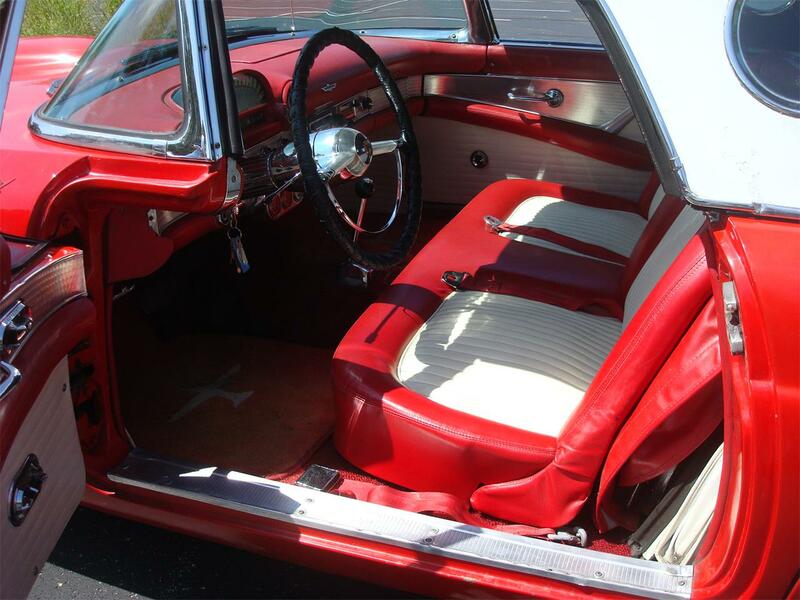 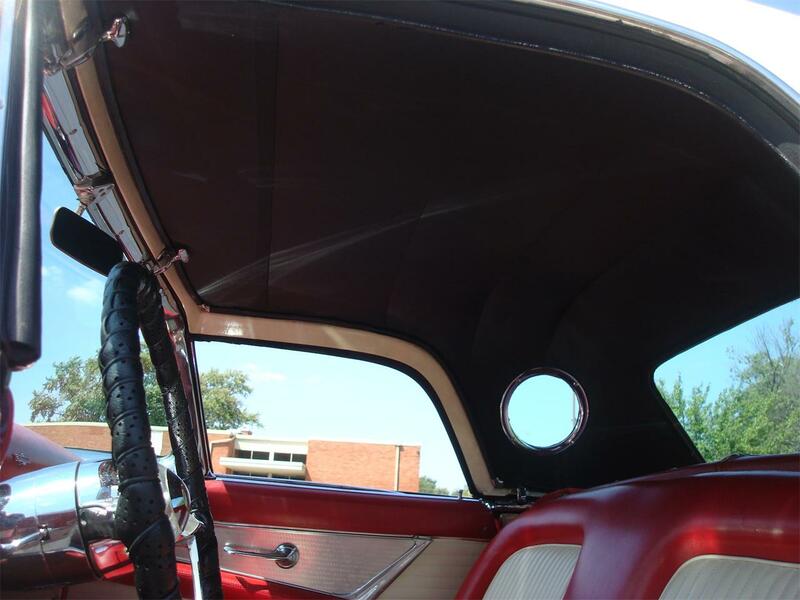 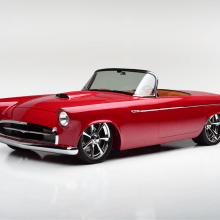 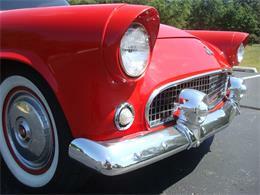 1955 Thunderbird red with red and white interior, nice white soft top, white hard top. 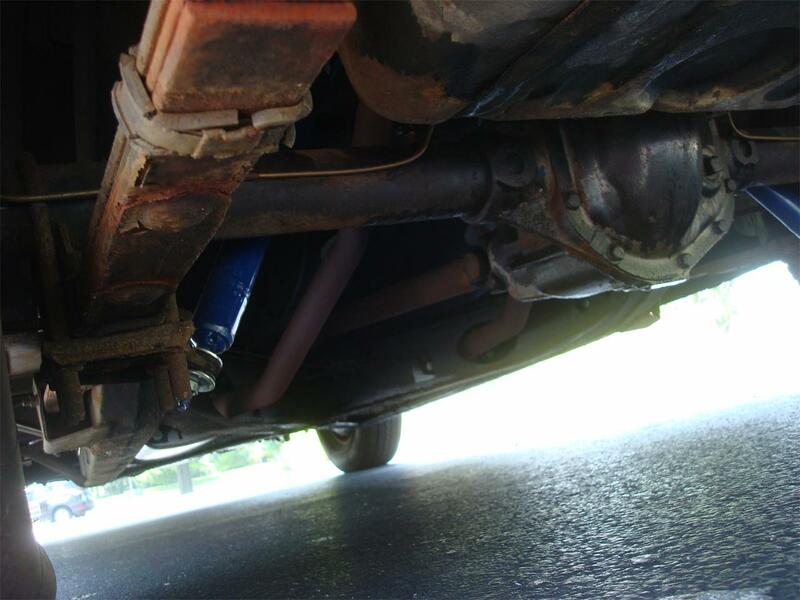 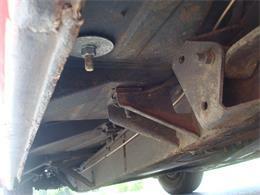 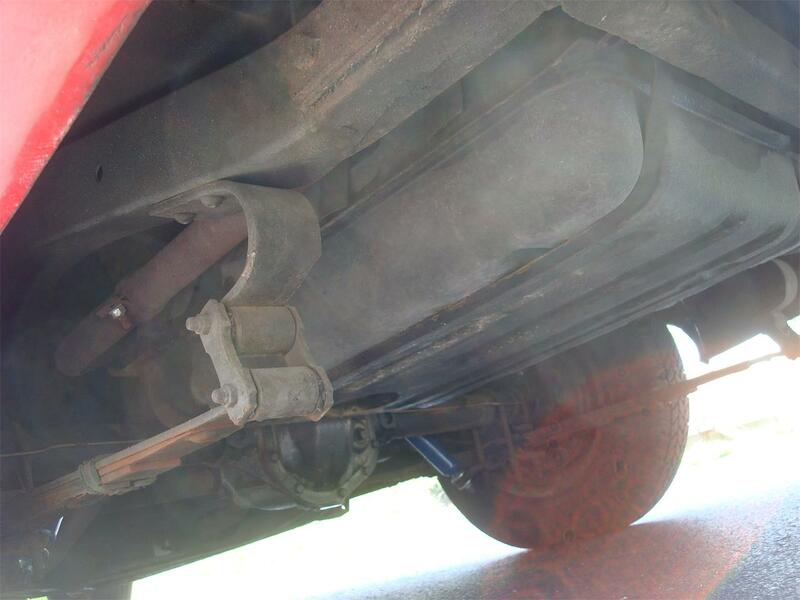 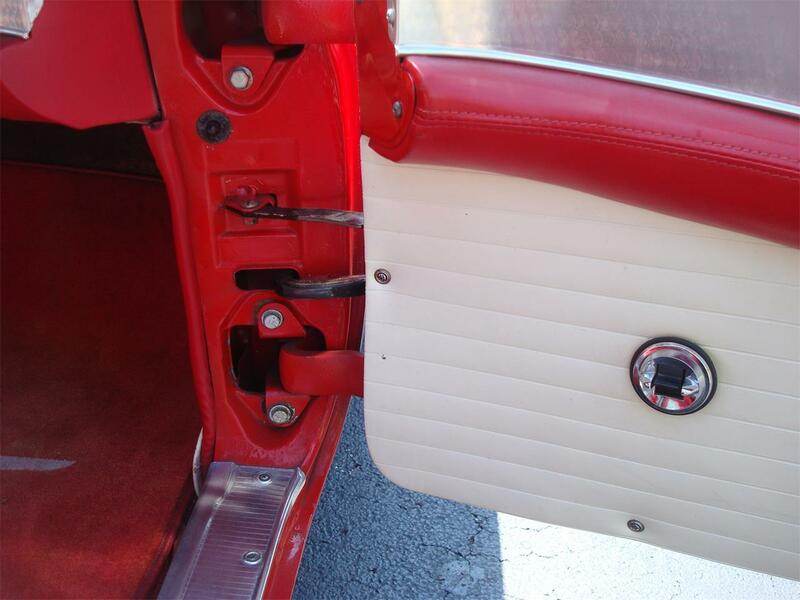 Power steering, power brakes, power windows, power seats. 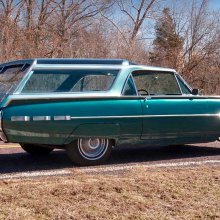 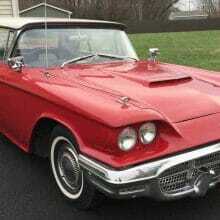 Healthy running and driving original V8, automatic transmission, hubcaps, skirts, solid underside. 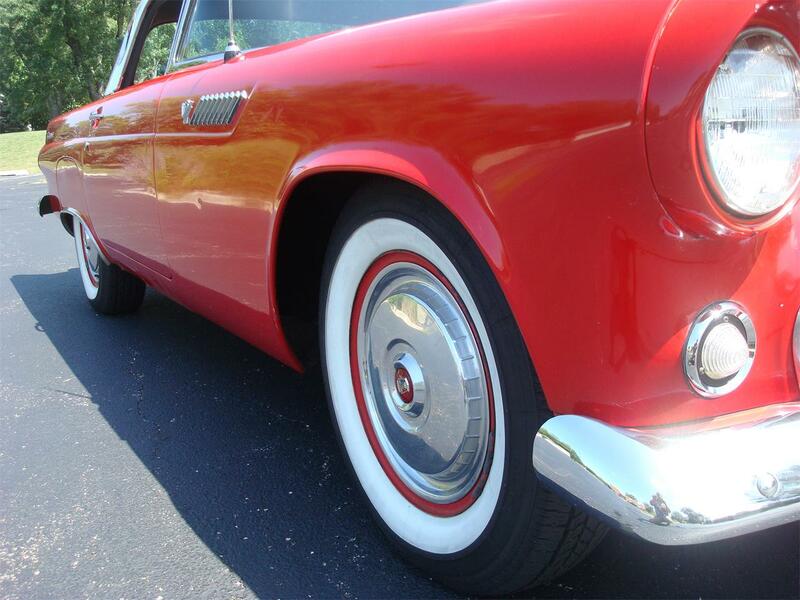 Driver quality paint with lots patina some very minor rust overall a very solid car. 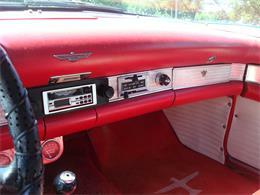 am fm radio, nice interior, new brakes, new battery. Contact us for an appointment to see this car. 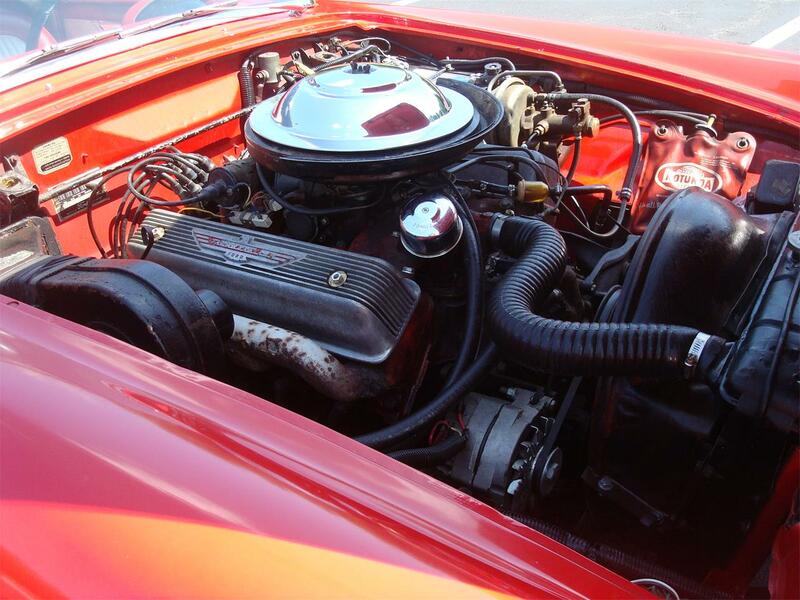 Contact Joe to schedule an appointment. 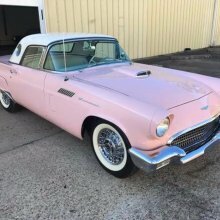 630-841-6353. Dealers and overseas buyers welcome. 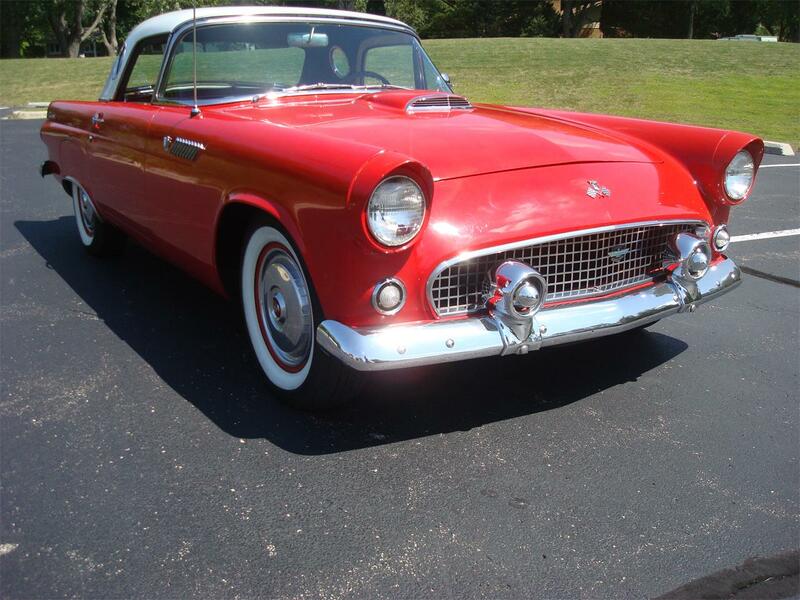 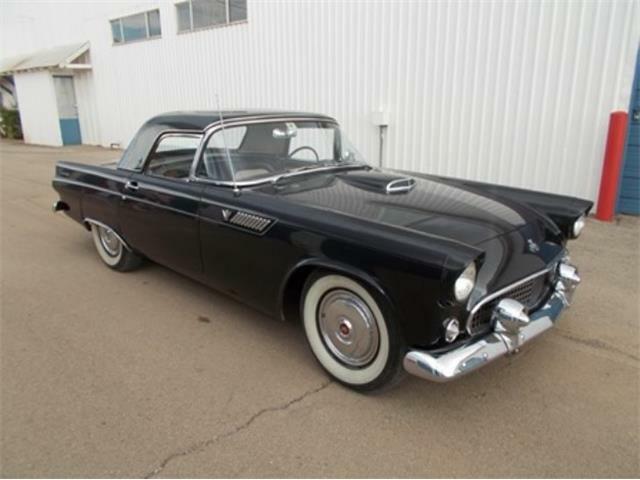 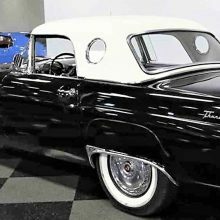 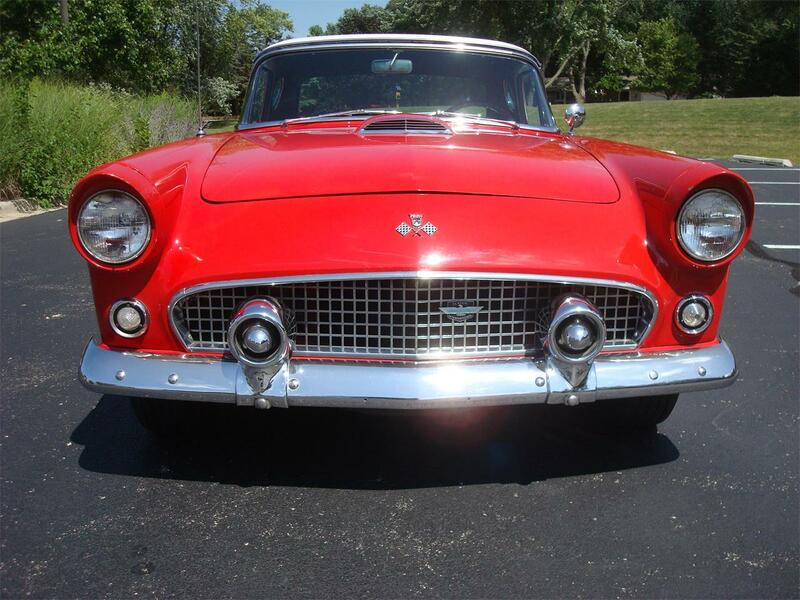 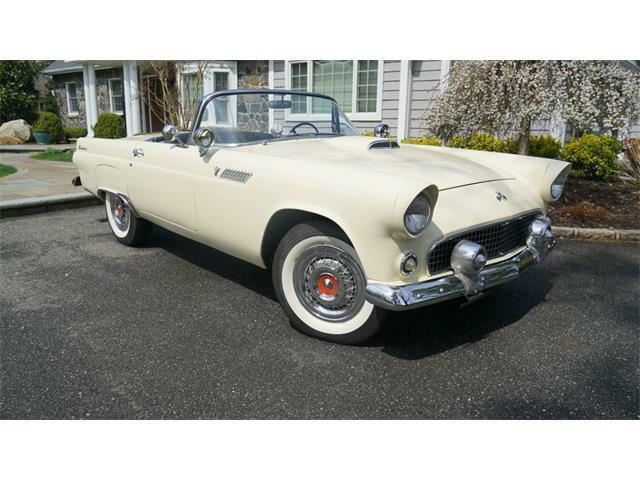 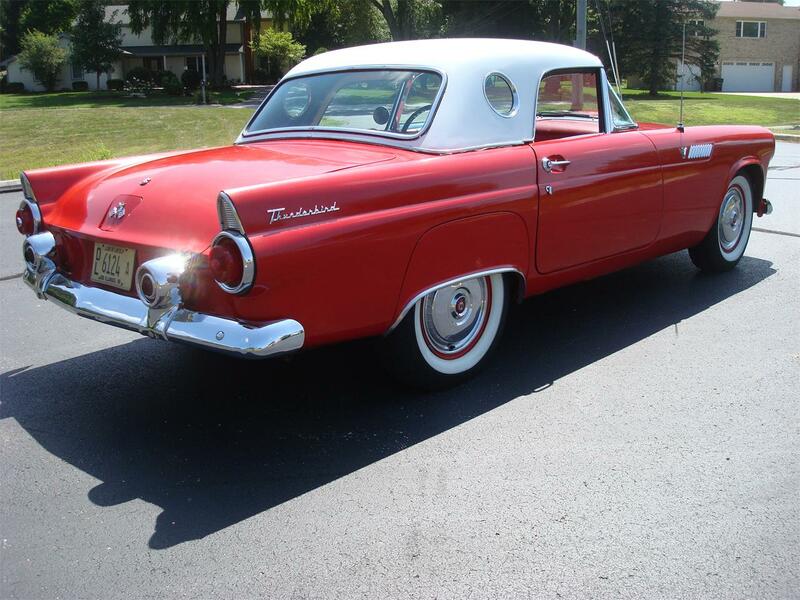 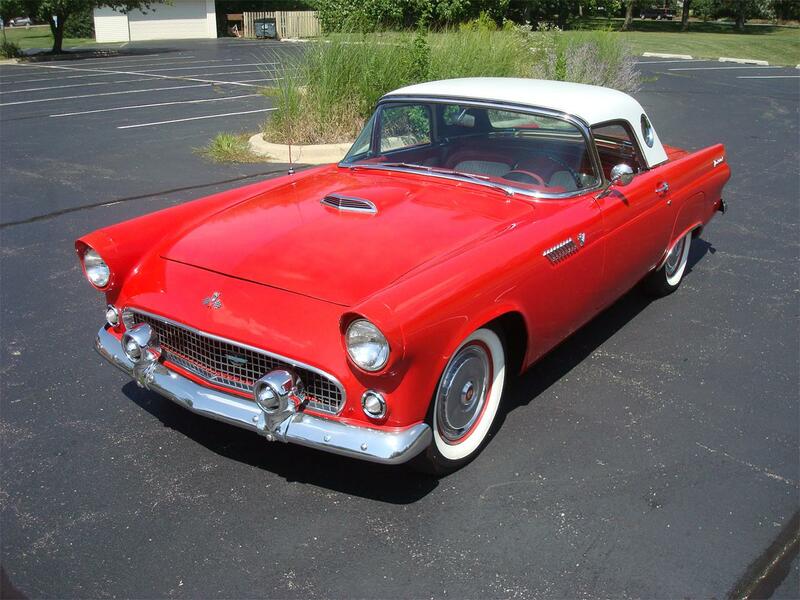 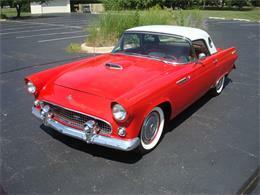 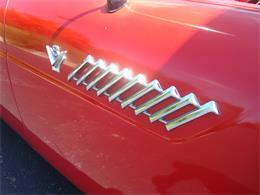 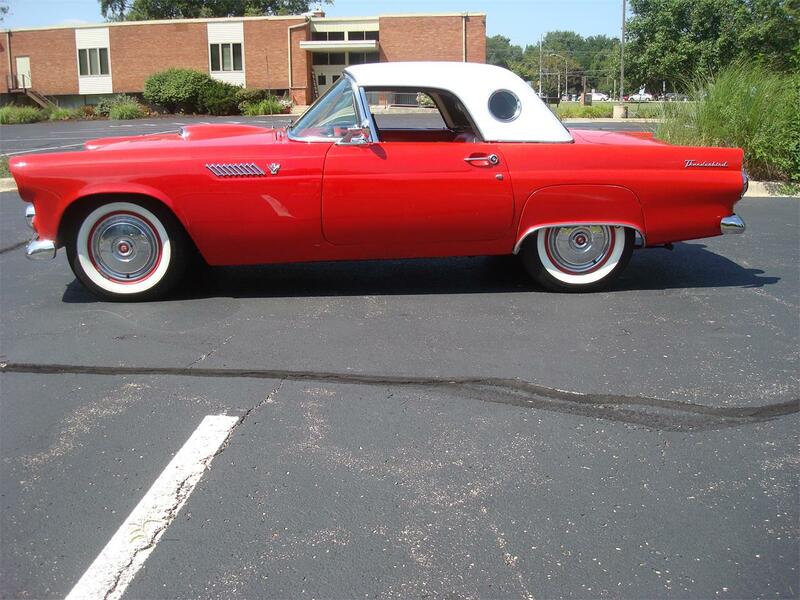 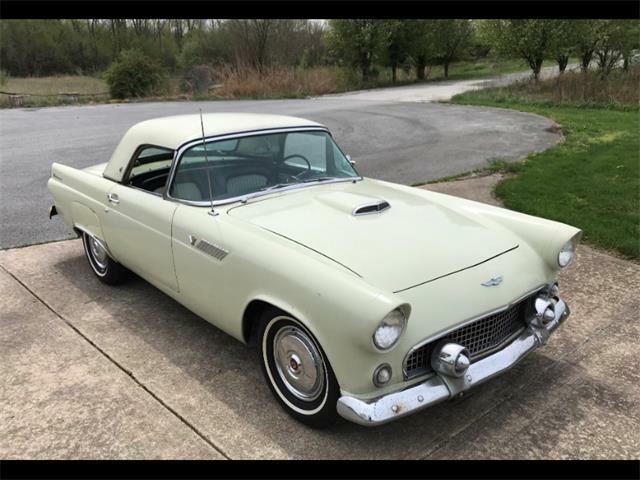 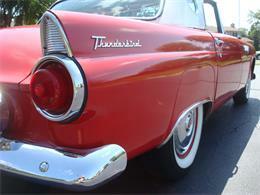 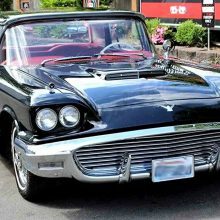 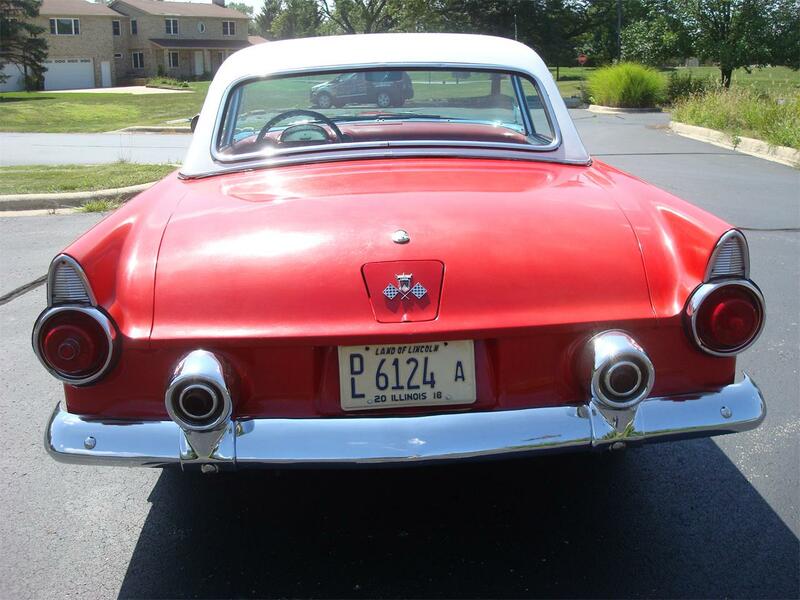 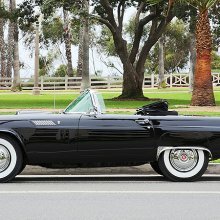 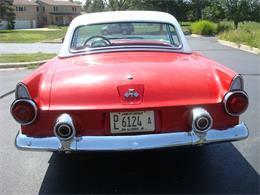 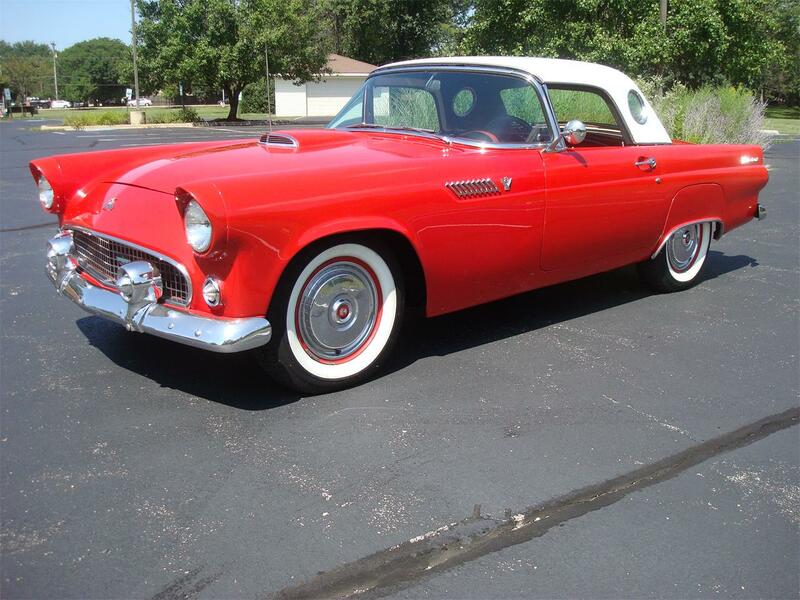 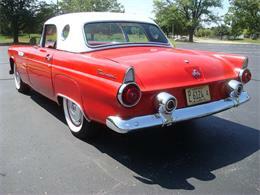 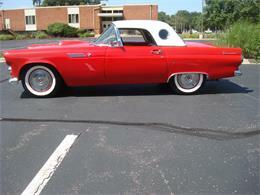 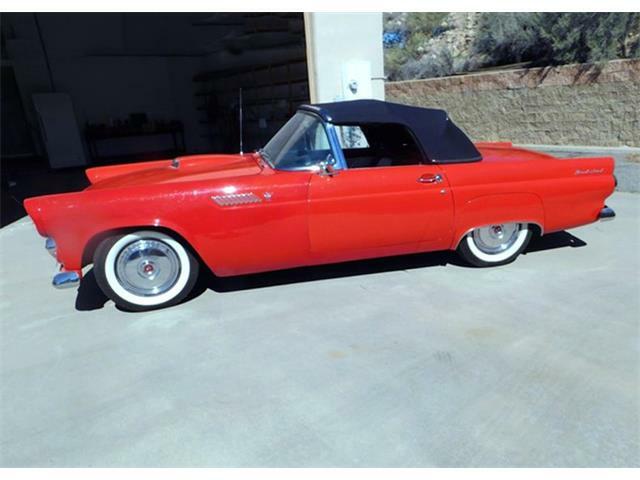 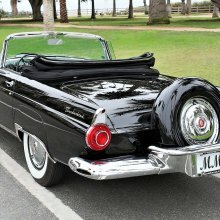 Hi, I'm interested in your 1955 Ford Thunderbird listed for sale on ClassicCars.com for $20,500.00.